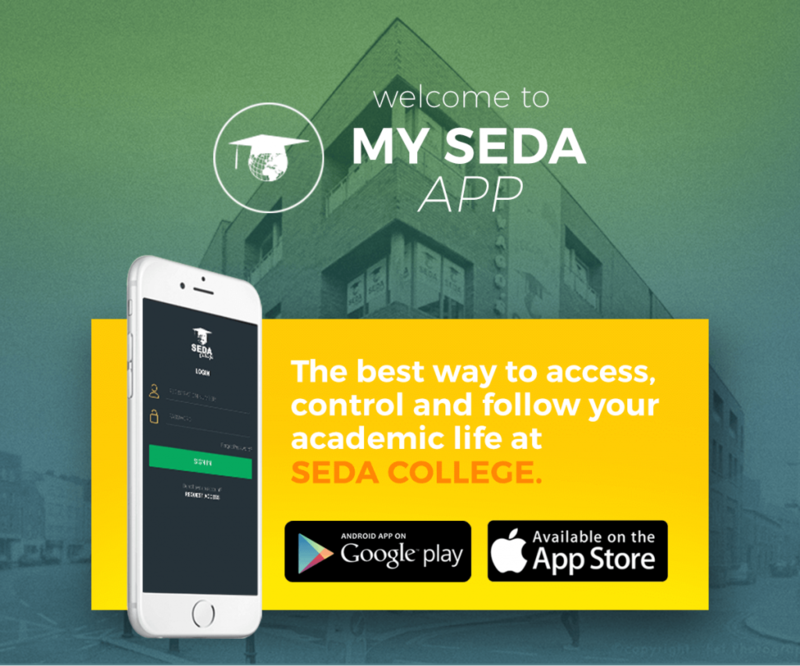 Do you know that you can download the SEDA College app to accompany your academic life on your smartphone or tablet at no cost? 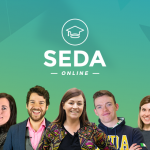 My SEDA App is available for iOS (click here) and Android (click here), it’s totally for free and you just need to register to start using it. In addition, it allows you to check your attendance, which is updated daily. 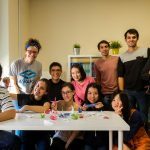 You can also check your test results, the extra activities calendar, the academic calendar, and edit your profile and personal information. 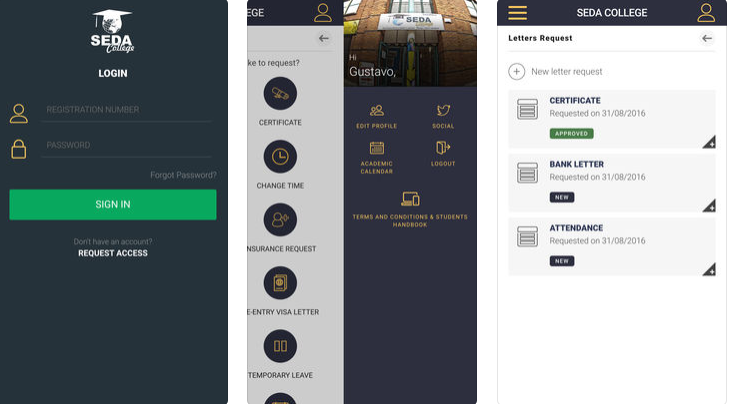 SEDA College app allows you to check and request information wherever you are. Download it now!